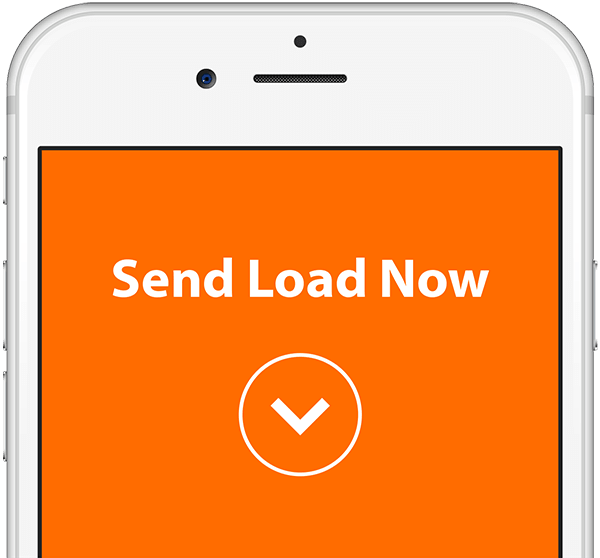 Morbie is an online e-loading platform for sending load or mobile credits to the Philippines. Send credits to any mobile subscriber in the Philippines from anywhere in the world, 24/7. No need to choose Globe, Smart or Sun! Morbie automatically determines which network the mobile number is subscribed to. 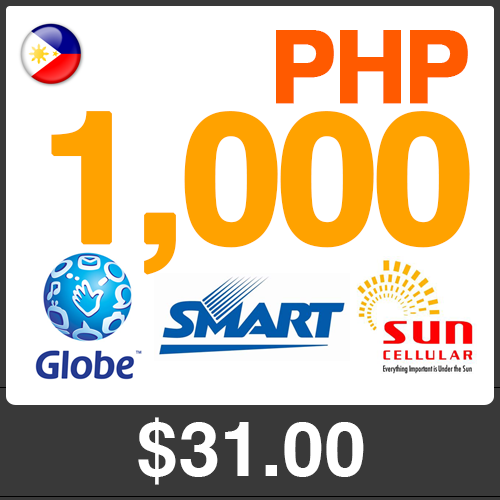 The fastest and most convenient way to load up Globe sims, Globe Gizmo or Touch Mobile numbers in the Philippines today. Load Php50, Php100, Php300, Php500 or Php1000 Globe Autoload to any Philippine cellphone using USD. Loads cellphone numbers with prefix +63… 817, 900, 905, 906, 915, 916, 917, 926, 927, 935, 936, 937, 945, 955, 956, 975, 976, 977, 978, 979, 994, 995, 996 and 997. Need to load up Addict Mobile, Smart Kids, Talk ‘N Text, Telepwede, Landline Plus, Smart Bro or Smart sims? No problem. 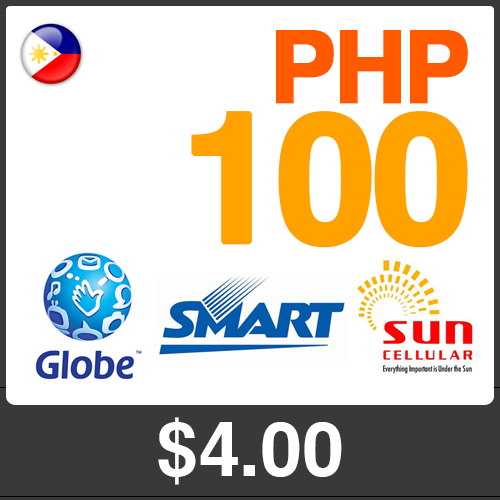 Load Php50, Php100, Php300, Php500 or Php1000 Smart e-Load to any Philippine cellphone using USD. Loads cellphone numbers with prefix +63… 813, 907, 908, 909, 910, 911, 912, 913, 914, 918, 919, 920, 921, 928, 929, 930, 938, 939, 940, 946, 947, 948, 949, 950, 970, 981, 989, 992, 998, 999. Whether it’s regular Sun Cellular expressload, 24/7 Text Unlimited or 24/7 Call & Text Unlimited, we’ve got it all for you. 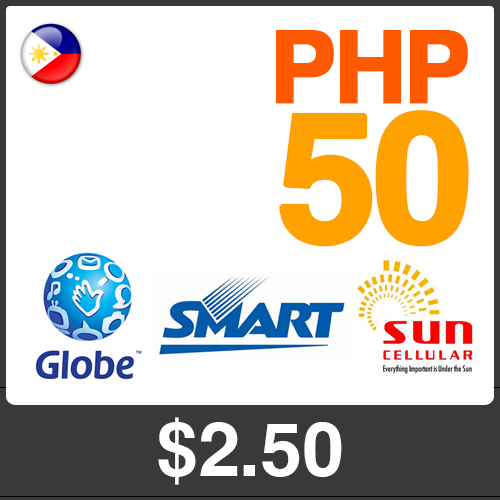 Load Php50, Php100, Php300, Php500 Sun Xpress Load, Php150 Sun 24/7 Text Unlimited or Php150, Php300 Sun 24/7 Call & Text Unlimited to any Philippine cellphone using USD. Loads cellphone numbers with prefix +63… 922, 923, 924, 925, 931, 932, 933, 934, 942, 943 and 944. Morbie.com continues to be one of the most trusted brands online and offline. With visibility all over the internet, plus features from some of the top web properties on the world wide web today, it’s no wonder people just love Morbie. With our secure online payment system, order and pay through internationally recognized PayPal or any major credit cards. 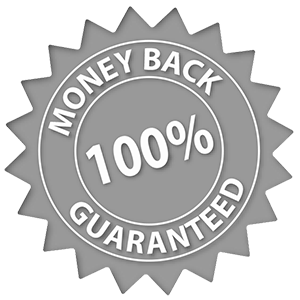 Once payment is complete and verified, load is processed. Delays may be experienced on rare instances.